Oh. So this is what they mean by many happy returns. 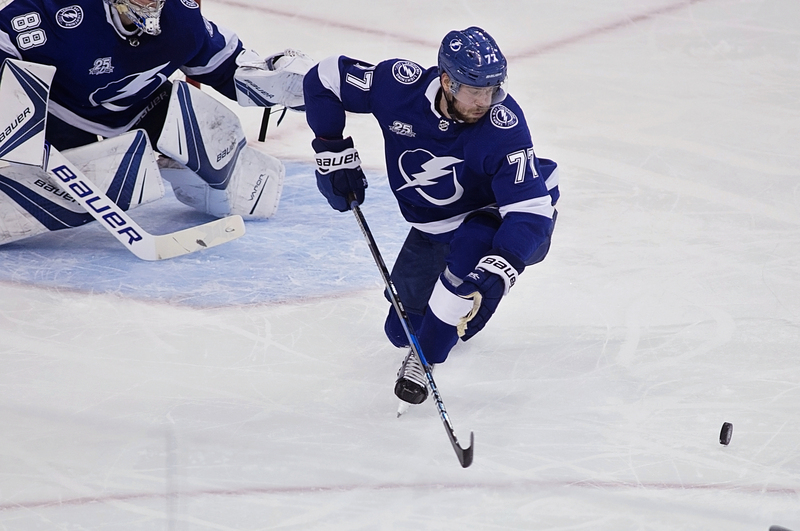 The Tampa Bay Lightning returned to Amalie Arena Thursday night after an eight-game road trip and knocked off the Vancouver Canucks 5-2. And Nikita Kucherov -- remember him? -- scored a goal for the first time in 12 games. 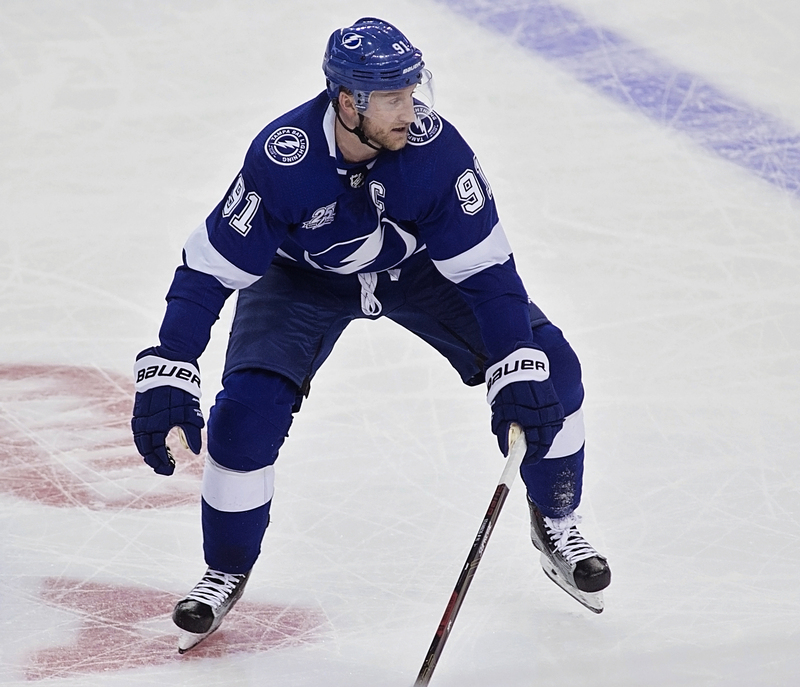 And Steven Stamkos -- a stranger as of late -- scored a goal for the third time in 15 games. It was his 20th goal, the ninth time he has had at leasts 20 ins career. Well, welcome back. The lot of you. The Bolts ran their record to 37-14-3 with their victory. 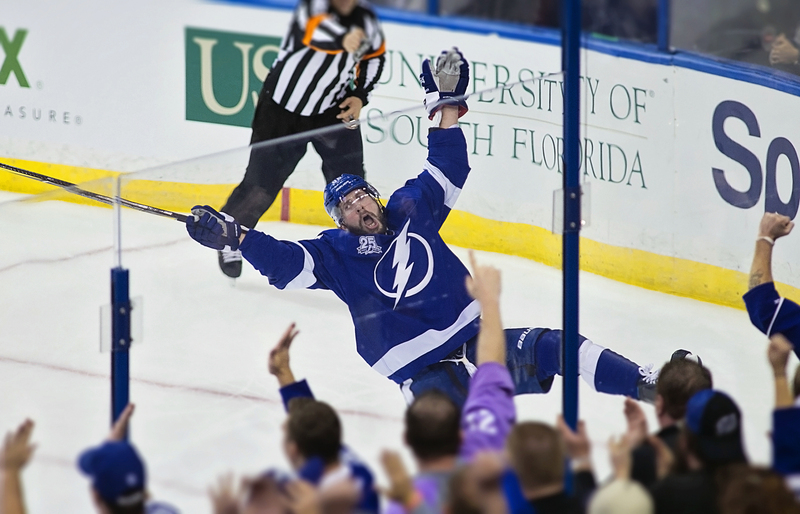 The Bolts took a 4-0 lead, then held on in the third for their win. Kucherov scored his 28th goal of the season. Both Stamkos and Yanni Gourde scored their 20th. Also scoring was Victor Hedman and Adam Erne. “You know you weren’t going to keep that kid down for very long," Stamkos said of Kucherov. "He’s an unbelievable talent. You always go through stuff like that in your career no matter how great of a goal scorer you are or how great of a player you are, you’re going to go through tough stretches. 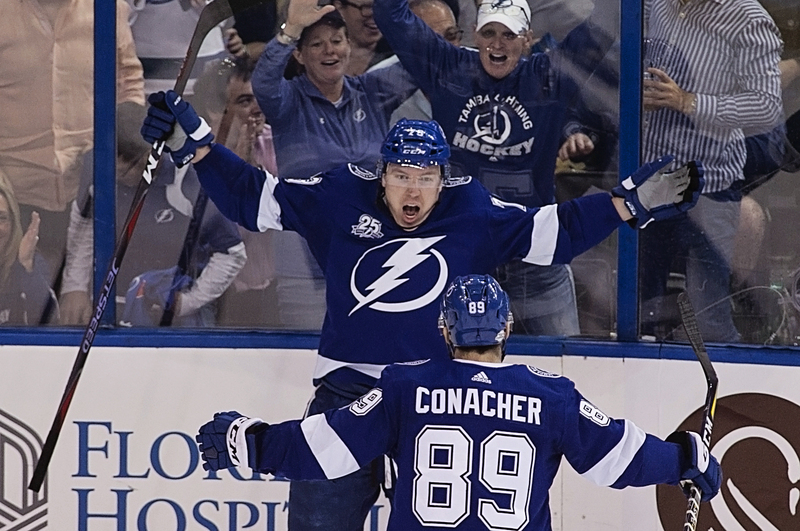 Said Lightning coach Jon Cooper: "Those two guys weren't going to stay off forever." The Bolts jumbled their lines, and it paid off. 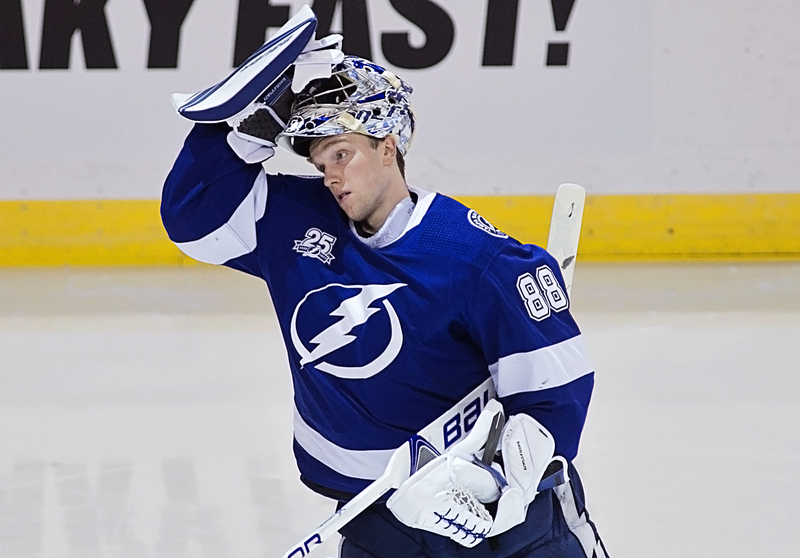 Goaltender Andrei Vasilevskiy won for the fifth time in his last six starts. Tampa Bay is home again Saturday night when the Los Angeles Kings come to town. Was a good game, but still way too many turnovers around the blue line, and way too many uncontested shots on Vas. I don’t know why the Bolts keep doing that when they must know all we fans want is perfection! Is that so much to ask? I mean, really.